Van Schaik Bookstore has a proud heritage as one of the oldest bookstores in southern Africa and reached our 100-year milestone in 2014. It is arguably Southern Africa’s leading academic bookstore chain with more than 70 stores located in South Africa, Botswana, Swaziland and Namibia. In addition to these outlets we have several seasonal sales points, online sales through our website and a library supply service. Van Schaik Bookstore, has experience in optimally servicing institutions, professionals and students by deploying the most appropriate sales channel required. Academic materials and associated products are supplied to an institution on campus or in some instances, a customized selling platform can be crafted in recognition of the diverse environments we serve. By maximizing Van Schaik Bookstore’s resources and vast experience, we are able to deliver a service to the institutions, staff and students comparable with the very best in the world. This is in line with the Company’s mission to service our clients in Africa with quality education material in order for them to achieve their educational goals, which in turn uplifts the greater community's standard of living. Our excellence has been recognized by the garnering of industry awards such as the prestigious Sefika Academic Bookseller of the Year Award from 2012 to 2017. Africa's preferred supplier of academic resources. Supply of academic resources to all students in Africa via retail stores and digital channels, by utilizing our expert knowledge and well developed infrastructure to deliver outstanding service. Respect, Informed, Excellence, Creativity and Integrity. We have a growing network of more than 70 retail bookstores in South Africa, Botswana and Namibia. Our bookstores are conveniently situated on-campus or in the vicinity of tertiary institutions. We stock academic, resource and study material, as well as stationery and lifestyle products. Selected stores also stock tablets, laptops, general books, magazines and gift items. Van Schaik Bookstore introduced a direct sales channel to give the company the ability to service market segments outside the confines of the traditional contact campuses. Our Direct Sales Consultants operate in all provinces and are based in nominated bookstores. Van Schaik Bookstore’s Direct Sales Unit supplies all textbooks and reference material to niche markets. The Library Division is a dedicated National library supplier focusing on the library market in South Africa. It operates in all provinces servicing schools, TVET Colleges, universities, municipal and provincial libraries. www.vanschaik.com was established in 2008 to expand our services and offers to customers who have the need to do their purchases in and at their own convenience. Our user-friendly online store assists customers world-wide to browse for products, purchase them or place an order on items not available immediately. Additional products including lifestyle-oriented items, general books, laptop computers, tablets, eBooks, software and more, continuously expanding the product range. Van Schaik Bookstore has the ability to service a range of customer profiles to achieve the critical mass required and successfully manage a reasonable stock holding that reflects a business that is well managed. Our main customers are institutions that include lecturers, other professionals, parents, students, academic faculties, government departments and libraries. Many institutions and customer bases have remained loyal to Van Schaik Bookstore for many years due to the consistent levels of excellent service. They also take comfort from the fact that Van Schaik Bookstore represents a highly respected company with acceptable business ethics and morals. We are directly represented on, or in close proximity of all public tertiary institutions in South Africa. This is a direct benefit for an institution and their students as not all students are lodging on campus. In addition to this, Van Schaik Bookstore has the ability to administer bursaries and loans on behalf of the institution. The lecturer provides Van Schaik Bookstore with their choice of prescribed book(s) in the form of a booklist. The information provided includes the title, author, ISBN, quantity of books required, module, semester and date required. Our task is to source and order the book in the most cost-effective manner. All aspects will be confirmed with the lecturer before finalising the order and we ensure that the book is available at the store. The bookstore presents students with self-help or counter stores, well-trained and experienced staff to assist and all their prescribed books, resource materials and stationery. Our stores are based on, or close to institutions. We have a store card that assists both parents and students with the book buying process during the year. In addition to that we are also able to assist students with diverse payment methods such as Fundi, Intellicard/Intellimali and sBux. Our range of popular general books of all genres, top magazines, school books and stationery cater for our general public. We also offer a service to them to order books that are not in store. Van Schaik Bookstore is committed to invest in its community and to be a responsible corporate citizen. The key focus area of Van Schaik Bookstore's Corporate Social Investment programme is supporting education and literacy projects and programmes that contribute to the development of communities and furthering education. In the past Van Schaik supported organizations such as Love Life, Let's Fix It, CAFDA (Cape Flats Development Association), SHAWCO (Students' Health and Welfare Centres Organisation) and various educational institutions and literacy projects. Currently we offer textbook and stationery bursaries to some institutions and donate a fair amount of books to different institutions and organizations annually. 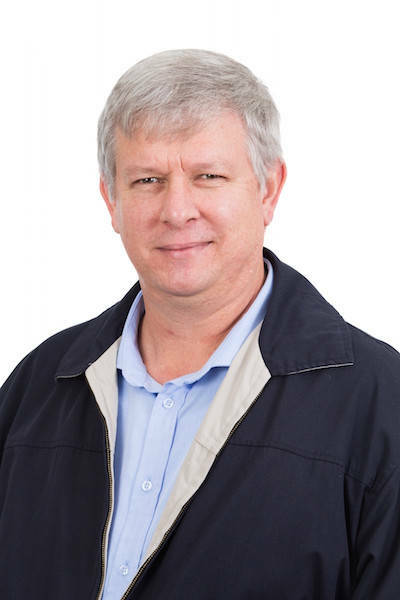 Stephan joined Van Schaik Group in 1991. During this period Stephan worked as financial and administration manager and was also involved with system development, IT and the Head Office Relocation project. Before joining Van Schaik, Stephan worked in the service industry as financial manager for a hospital management/development company for 5 years. In 2008 Stephan was appointed as the Managing Director of Van Schaik Bookstore. Dieter joined Van Schaik Group in 2003 as accountant for Lux Verbi Retail. In June 2005 he was appointed as the senior accountant for Van Schaik Bookstore and in April 2008 he became the Financial Manager for the company. 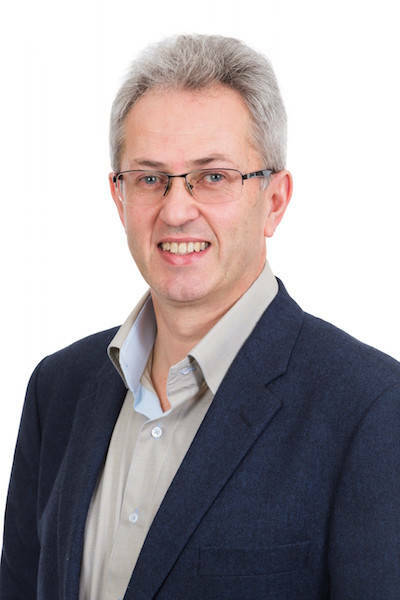 Dieter completed his B.Comm (Hons), in Management Accounting, at Stellenbosch in 1998 and worked in the UK for two years. Ugan has more than 30 years of experience in the academic textbook industry. 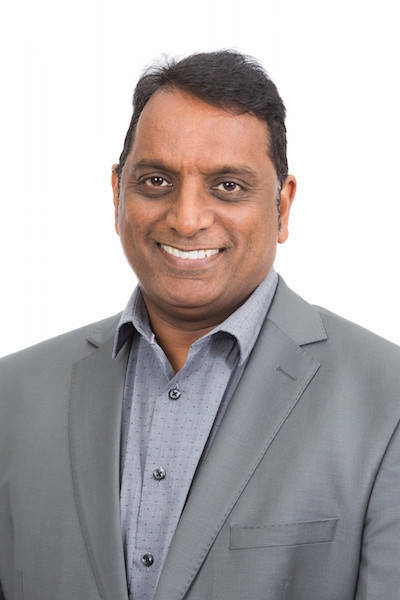 He completed his Bachelor of Administration in 1997 and joined the retail sector with the Massmart Group holding various administration, credit and marketing positions. Ugan worked for the Juta group for 10 years reaching the position of Director – Bookshops. In 2004 he joined the Van Schaik Group as Marketing Manager. In 2006 he was appointed as the Business Development Manager. Margaret has obtained a BTech in Retail from CPUT and MPhil Future Studies from Stellenbosch Business School. She has spent more than 15 years in the book industry and was appointed as the Marketing Manager in 2006. Over the years she has obtained experience in direct sales, marketing, branding, operational managing and publishing. Gert worked in various capacities for a leading stationery, book, music, toy and magazine retailer before joining Van Schaik Group in 1994. Gert has headed many initiatives and managed various special projects. He oversees the retail and operational management of all Van Schaik stores in South Africa, Namibia, Botswana and Swaziland. 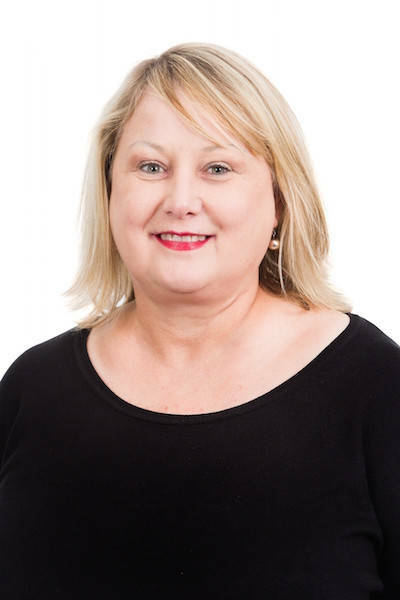 Danie joined Van Schaik Bookstore in 1996 as HR Officer and was promoted to HR Manager in 1997. He manages the following disciplines in HR – IR, skills development, employee relations and recruitment. As an HR generalist he is also responsible for BBBEE, employment equity and performance management. 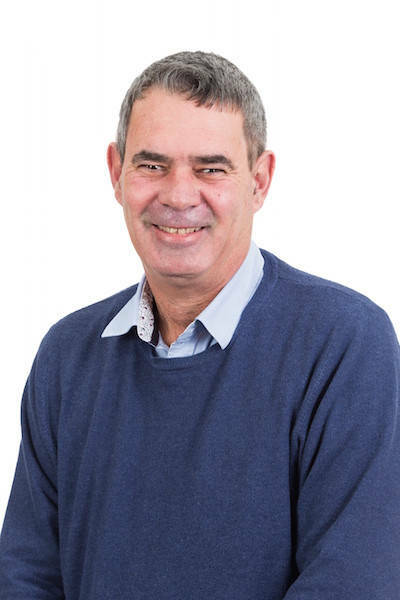 Ermien joined Van Schaik Bookstore in 1991 after studying at the University of Stellenbosch. 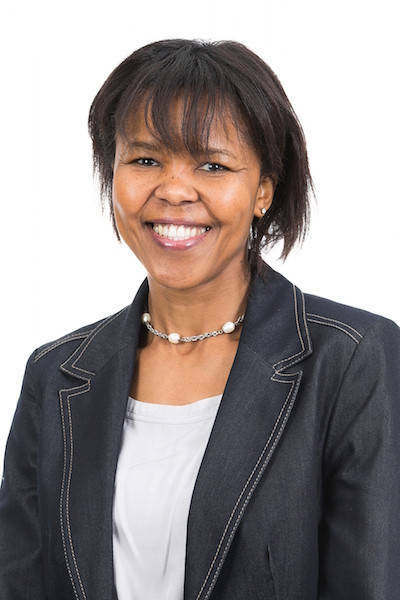 Ermien has gained a great deal of experience by managing various Van Schaik branches countrywide before being promoted to her current position in 2006. She has 20 years of experience in the academic textbook market. 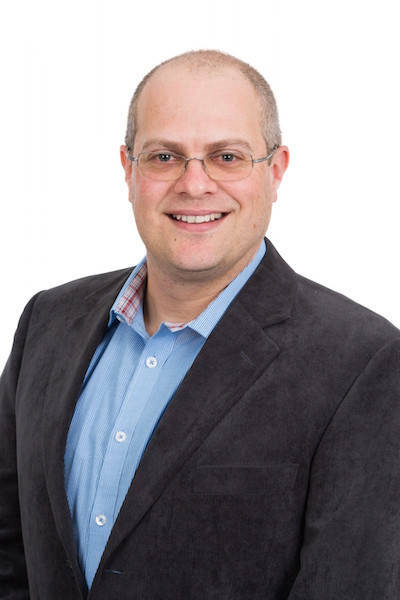 Rudolf joined Naspers in 1998, and immediately became involved in Van Schaik retail systems. Since then he has been actively involved in a number of system migration projects and has extensive knowledge in IT project management. 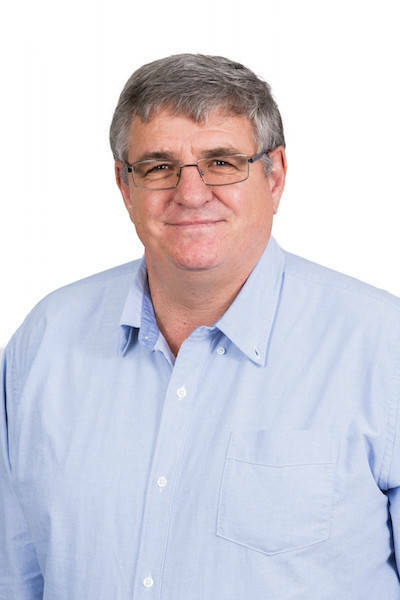 He played a significant role in the design and implementation of Van Schaik ordering, stock control and point of sale systems, and is still involved in database administration, as well as systems enhancement and maintenance. Melvin joined the company in 2007. Since 2009 Melvin has been managing the Digital Initiatives for Van Schaik Bookstores with a focus on maximizing returns from the online and mobile business by leveraging the most efficient use of emerging technologies relating to Academic materials. He has a Bachelor of Science degree (BSc) and holds other qualifications in business management. 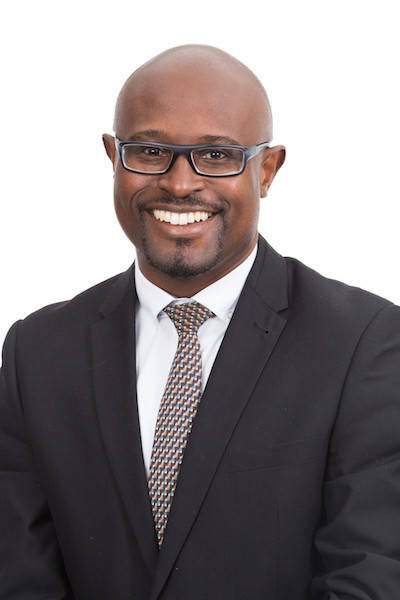 Melvin has more than 10 years’ experience in management and operations within FMCG sectors such as fashion retail, retail banking and e-commerce. Van Schaik Bookstore was first established in 1914, when Johannes Lambertus van Schaik opened a small shop specialising in Christian literature, magazines and stationery in Church Street in Pretoria. The company’s first foray into the supply of educational texts was in 1918 when they began supplying textbooks to Primary Schools, and from these humble beginnings, Van Schaik has become the foremost supplier of textbooks in Southern Africa. Education and the book publishing and selling industry in our country have evolved in accordance with the socio- economic and technological developments of the last century. Van Schaik’s footprint has grown to our current complement of more than 70 stores, an online store and a library supply offering. From the beginning, Van Schaik has made it a priority to lead within the book sector – a move that was honoured in 1960 when Johannes van Schaik received a medal of honour from the SA Academy for his contribution to the development of the book industry in South Africa. More recently, Van Schaik was awarded the prestigious Sefika Academic Bookseller of the Year Award, presented by the South African Bookseller’s Association for recognition by the publishers of the role played within the industry from 2012 – 2017. An example of the company’s forward thinking in the early years can be seen as far back as 1942, when in a move that was way ahead of its time considering that the Nationalist party was in power at the time, Van Schaik started making titles available in African languages. The first title was, Tsiri by Northern Sotho author MJ Madiba. Van Schaik has changed hands over the years, with Via Afrika buying Van Schaik in 1986. Then in 2007, Avusa Ltd acquired the company from Via Afrika, and in 2012, Times Media bought the business from Avusa Ltd. A syndicate of private equity investors and a pension fund became the new owners in 2013, consisting of among others Medu Capital and Ke Nako. However, a change in ownership has not meant a change in focus. Van Schaik continues to respond to consumer needs and industry developments. The online store was launched in 2008 and in the same year Van Schaik opened stores on previously disadvantaged campuses such as The University of Zululand. These stores provide an essential service to many students who lack the financial means to reach off-campus bookstores. The pressing needs of education made textbooks a priority resource, especially in rural areas. Van Schaik ventured into remote areas to make academic resource material more accessible to students and opened stores in Mthatha, Limpopo and Namibia. Recently a Botswana store opened for students in Gaborone and four stores opened in Swaziland. More stores are set to open as the store branch network continues to grow. The rise of e-books has seen a paradigm shift in the world of books and publishing, and in 2013 Van Schaik responded to this growing trend by adding e-textbook solutions to its offerings, using Ingram’s VitalSource® Bookshelf platform. E-textbooks are a growing and important part of the future of education. Being on the forefront of educational technology (EdTech) for higher Education in Southern Africa, Van Schaik Bookstore has helped many institutions to transform their traditional learning and teaching activities into exciting new e-learning initiatives by introducing e-book ecosystems around a variety of software platforms (SmartSWOT, Vitalsource, Snapplify etc) coupled with compatible hardware. The company has also pioneered Africa's student-only rewards program to further engage students in reading.